The Cottage in Loddiswell is perfect for a family of four that love to take their holidays in traditional thatched cottages, this property has been tastefully renovated retaining the character of the Grade 2 listed building and yet enhancing the property with modern design elements. 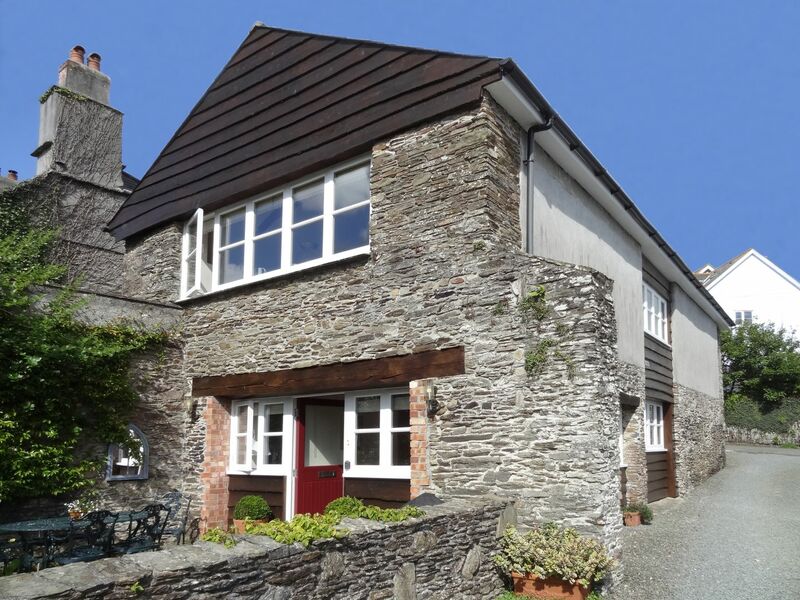 This holiday cottage is non-smoking and is pet friendly with its own off-road parking and has Wi-Fi broadband. Reveton Barn is a dogs welcome cottage in Loddiswell, Reveton Barn welcomes dogs and sleeps 6 individuals. 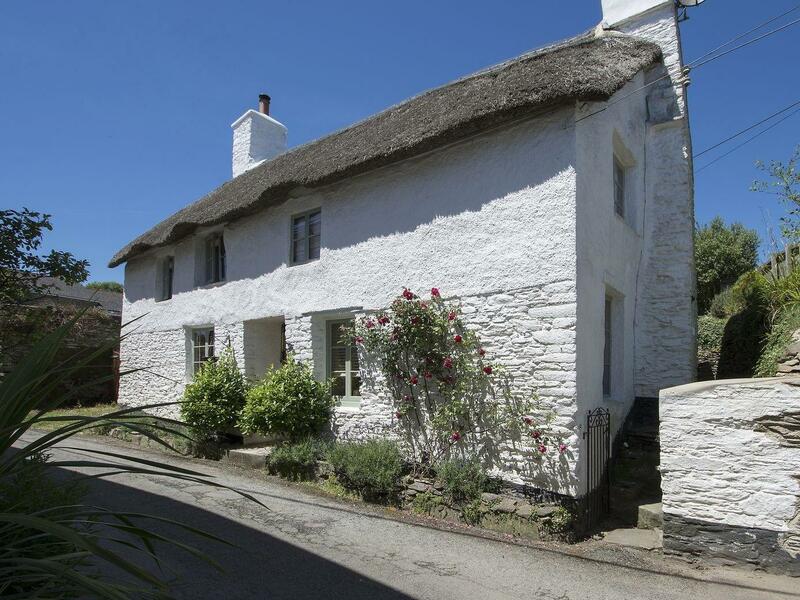 See a write up for this dogs welcome holiday home in Loddiswell in Devon here. 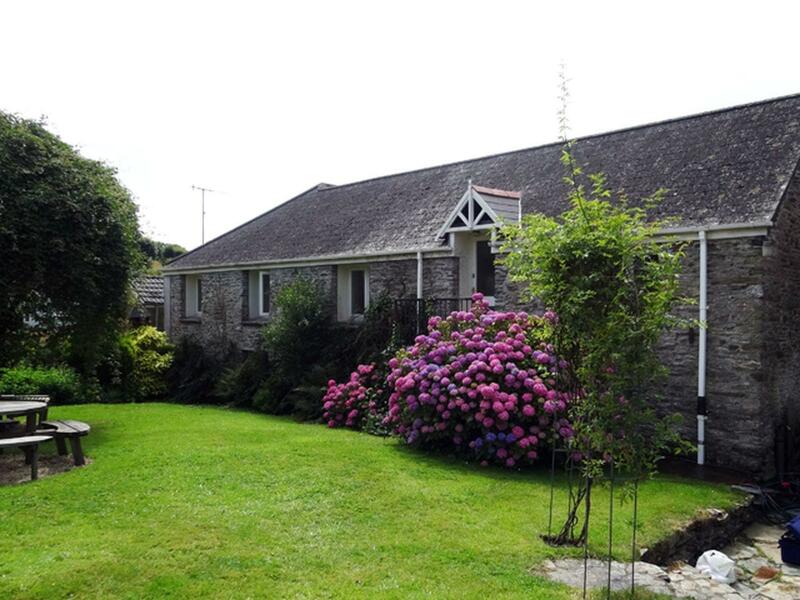 Sleeping 5 persons in Loddiswell, Crosscombe Barn is positioned in Devon and this holiday cottage does not allow dogs.